If you are running a business or a dropshipping store, Traffic is the main key to every business. and Nowadays, Facebook is the main source of social media traffic. So it’s very important to know the things you can’t advertise on Facebook. What you do if Your Ad is Disapproved? Before adverts appear on Facebook or Instagram, Facebook is reviewed to make sure that they meet their Advertising Policies. Typically, most adverts are reviewed within 24 hours, although in some cases, it may take longer. 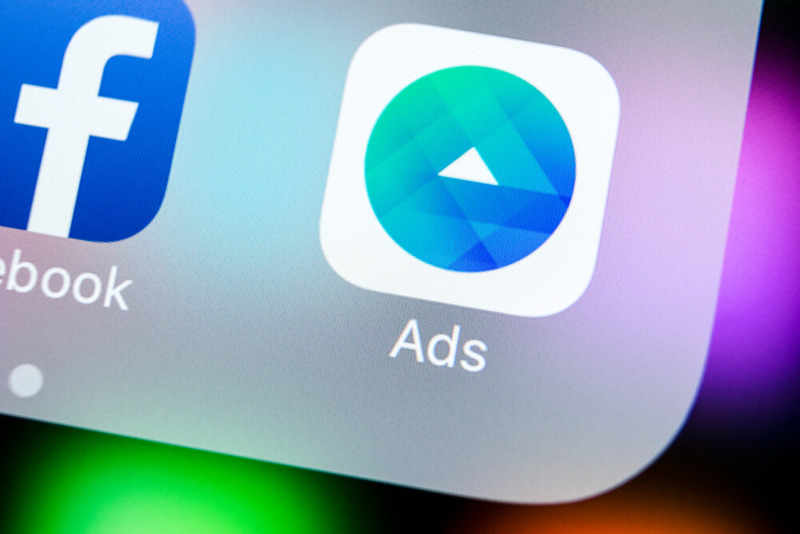 During the advert review process, Facebook will check your advert’s images, text, targeting, and positioning, in addition to the content on your advert’s landing page. Your advert may not be approved if the landing page content isn’t fully functional, doesn’t match the product/service promoted in your advert or doesn’t fully comply with Facebook Advertising Policies. First, start with the email which is linked with the Facebook account. check your email, In the email, you will find the proper reason, why your ad is disapproved? You can check disapproved information and edit your Facebook ad as per advertising policies and submit again for the review. We’ve talked a lot about the power of Facebook advertising, and we’ve had several people write in wanting to know if there are any products that they AREN’T allowed to advertise on Facebook. Facebook ads can play a huge role in your success as a dropshipper. But, every Facebook ad gets reviewed and approved before it goes live. Let’s start with one of the more obvious ones. focussed on family planning or contraception. But, these ads must focus on the core feature of the product, rather than on sexual pleasure, or sexual enhancement. Also, these ads must only target Facebook users who are aged 18 or over. READ Why You Love Separating Ideas From Opportunities? Adverts must not engage in predatory advertising practices or contain content that discriminates against, harasses, provokes or disparages people who use Facebook or Instagram. Facebook prohibits advertisers from using our ads products to discriminate against people. It’s against Facebook’s community guidelines to promote any illegal, prescription or recreational drugs in your ads. Also, you can’t use images of smoking-related accessories, recreational or medical marijuana, or any image which could imply the use of a recreational drug in your ads. So don’t use a bong as a prop to liven up your ads. The supplements industry generates billions upon billions of dollars every year. But understandably, these products come with many rules and regulations. What’s more, if you plan to dropship internationally, each country has its own laws regarding health products and supplements. So for lots of reasons, Facebook doesn’t want supplements being advertised on their platform. And you know, unless you’ve manufactured them yourself, and you have all the necessary certifications, it’s probably best to avoid selling these products altogether. with the maker of those products, avoid selling products that are copyrighted or trademarked. Adverts must not direct people to non-functional landing pages. This includes landing page content that interferes with a person’s ability to navigate away from the page. Check out examples here. Adverts promoting income opportunities must fully describe the associated product or business model, and must not promote business models offering quick compensation for little investment, including multi-level marketing opportunities. Like “Get-rich-quick” schemes. Counterfeit products are no-go. These are illegal, by the way — and not just on Facebook. You could get into a lot of trouble selling them, so avoid them like the plague. There are plenty of unique — and legal — dropshipping products available that you can use to build a legitimate business. So if you find something with a Hifliger logo on it, even it’s offered at an unbelievable price, just stay away. Any advertisement related to sensitive or controversial subjects will automatically be rejected from Facebook’s ad platform. This can include products related to sensitive subjects, imagery, or controversial symbolism will be automatically rejected from Facebook’s ad platform. You can’t advertise guns or bombs. Shocking, right? This weapons ban applies to any kind of weapon, including pepper spray, knives, tasers, and airsoft weapons like BB guns and paintball guns. READ Why Facebook is the Worst Social Media Platform? countries and U.S. states. So, it’s best to avoid these products entirely. This includes cigarettes, cigars, e-cigarettes, and other related tobacco paraphernalia. You CAN use Facebook ads to promote products that help people to overcome smoking addiction, but not products that add to the addiction. And, once more, any ads promoting health, fitness, or weight loss products must be targeted towards people aged 18 or over. be able to promote them with Facebook adverts if you do. That brings us to the end of the 10 things that you’re not allowed to advertise on Facebook. So feel free to leverage the mighty power of Facebook advertising – just not with these products. If you had your heart set on selling weapons and now you aren’t so sure what to sell, you should check out our Products to Sell playlist, where we dive into all sorts of high-performing products and niches. Until next time, Happy Dropshipping!